Cotonou (AFP) - Benin's former president Mathieu Kerekou, nicknamed "the chameleon" who ruled the tiny west African nation for a total of 30 years after a coup then democratic elections, died on Wednesday. He was 82. "I announce with regret and deep sadness the death on Wednesday October 14 of President-General Mathieu Kerekou at about 1:30 pm (1230 GMT)," President Thomas Boni Yayi said in a statement. The government said there would be one week of national mourning from Friday, with Benin's flags to be flown at half-mast across the country. Kerekou, who earned his peculiar nickname when he first came to power in 1972, famously said in a statement that he was planning on moving slowly and surely -- like a chameleon -- in the running of Benin. Contrary to first impressions, he was not called the chameleon because of his changing political affiliations. But the name stuck and later was used to describe his ability to adapt to the changing times in order to stay in power. Finally in 2006, he stepped down aged 72, having reached the constitutional age limit to serve as president. Born on September 2, 1933 in the then-Dahomey, he was one of the country's towering political figures and led as both as a Marxist-inspired military ruler and a democratically elected president. 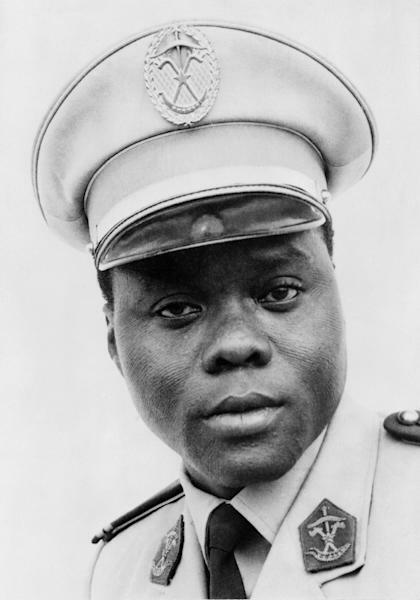 After military school in Mali and Senegal, he joined the French military, undergoing officer training in Paris before becoming the aide-de-camp of the then-Dahomey's first president, Hubert Maga. Kerekou was a commander when he seized power in 1972 after a period of instability marked by a succession of coups since Dahomey gained independence from France in 1960 and changed its name to Benin. He was fascinated by the "revolutionary struggle of oppressed people of the Third World", installed a Marxist-Leninist regime and declared the People's Republic of Benin in 1975. Kerekou, who wore Mao-collared shirts, in December 1989 renounced Marxist ideology in the wake of a grave economic crisis and social unrest lasting more than a year. In February 1990, he called a "national conference" of opposition figures and civil society -- the first of its kind on the continent -- that paved the way for multi-party politics. He publicly recognised his errors, asked for forgiveness and agreed to install a transitional government with former World Bank official Nicephore Soglo as prime minister. Soglo won presidential elections in 1991, beating Kerekou in the second round of voting. Five years later, Kerekou emerged from retirement to win the presidency, backed by most of Soglo's opponents. 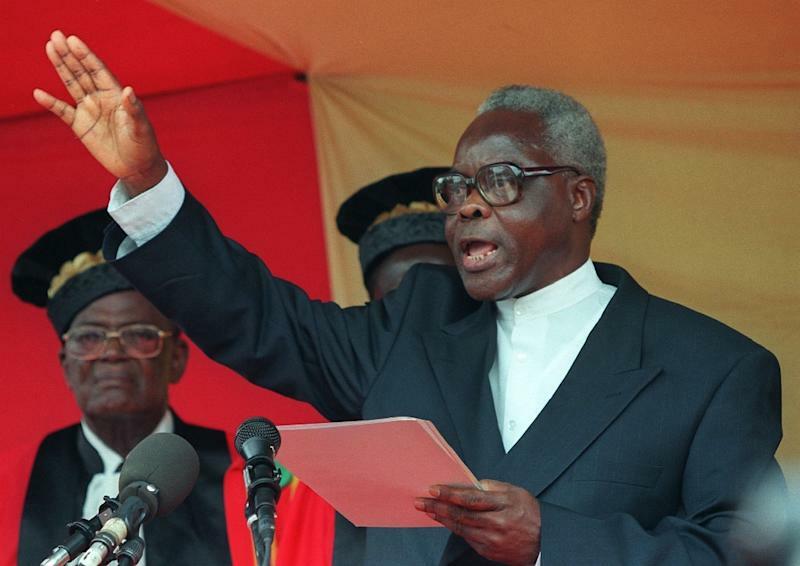 His re-election in 2001 made him one of Africa's longest-serving leaders. 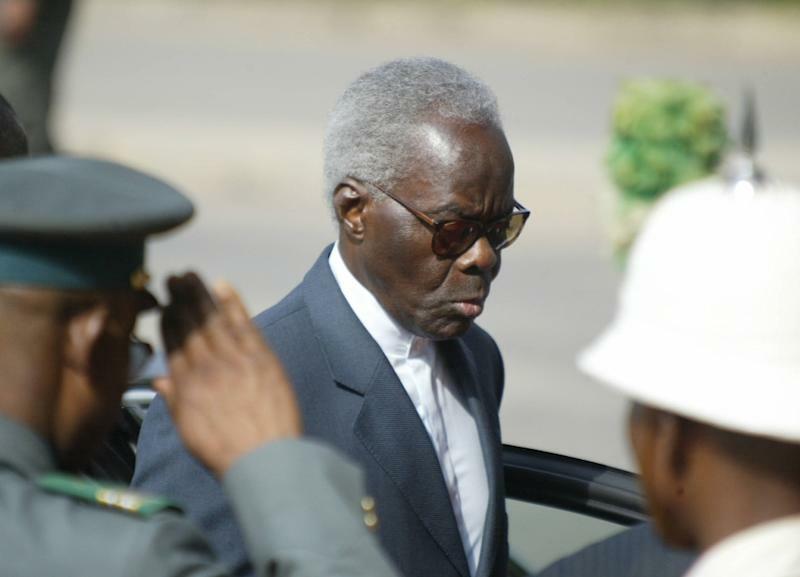 As democratically elected president and without his Mao collars, Kerekou, with his white hair, acquired the image of an elder statesman among his African peers. He acted as mediator in a number of conflicts, notably in Ivory Coast, and as head of a body forging closer links between francophone Benin, Togo, Niger, Ivory Coast and Burkina Faso. Boni Yayi, who succeeded him in 2006 after beating Adrien Houngbedji, steps down next year after reaching his maximum two-term limit as president.